Lisa Walford holds an Intermediate Senior Iyengar Yoga certificate, has a BA from UCLA and was instrumental in the development of the YogaWorks teacher training program. Currently, she teaches internationally and in the Los Angeles area, and is a faculty member for the Iyengar Yoga Therapeutics Group. 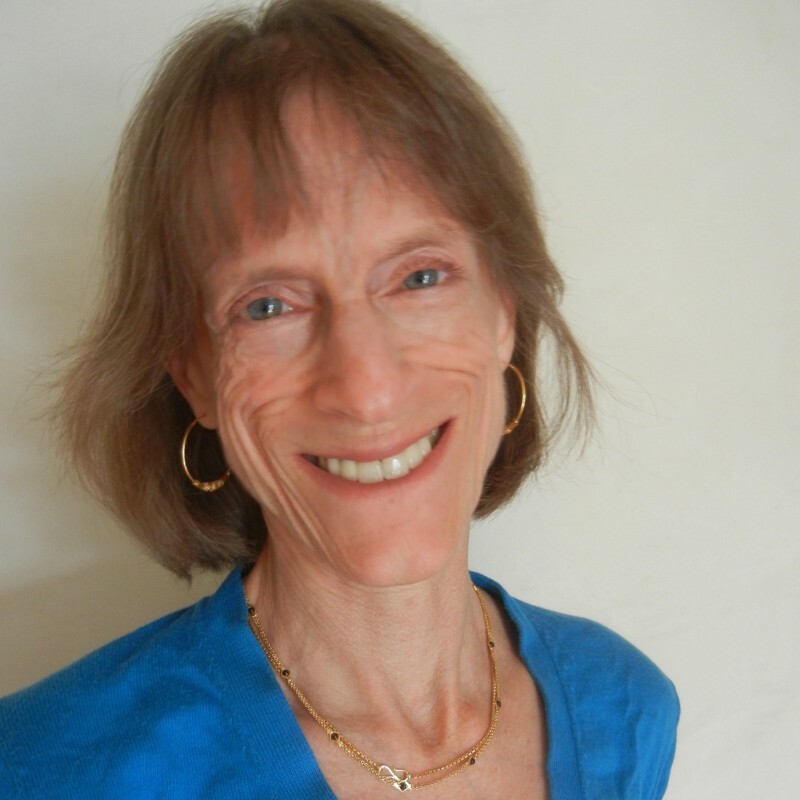 She writes for Yoga Journal and has co-authored several books on nutrition. The breath is considered a strong ally to help build conscious awareness and improve health. This class will introduce you to ways your breath can move in your body, and guide you through basic pranayama practices. While the recorded session is over an hour, you could practice the first ten minutes for several weeks, and proceed incrementally after that. Seating and corpse pose are included. Breath is our connection to vitality, tranquility, and an internal locus of control. Breath awareness helps us discover the shape, volume, and quality of each breath. This class begins with simple movement and leads into an introduction to the practice of pranayama, or breath extension, expansion, and awareness. You can practice the whole or part of the session.